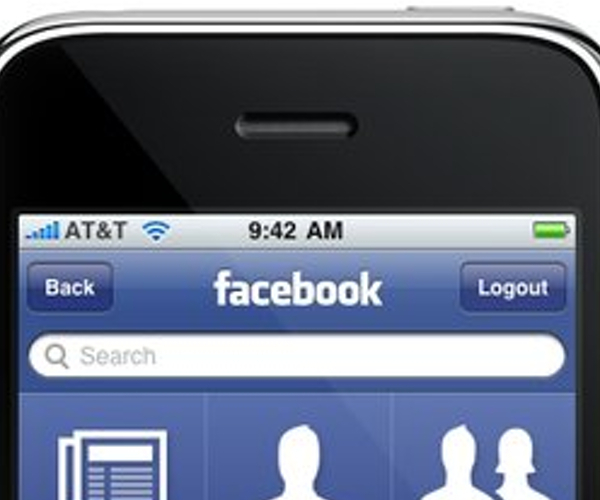 Facebook’s updated iPhone app is now live in the App Store. The app update, announced at Facebook’s Places event this afternoon, brings a new Facebook Groups interface, deals, improved checkins and a flurry of bug fixes. To download the app, click here or check for updates in itunes or on your iPhone or iPod touch. Update: If you’re experiencing issues, I know it doesn’t help but please be patient.